Even though Valentine’s Day may have come and gone, it doesn’t mean the opportunity to propose to your partner has been lost! After all, special moments in our lives don’t just happen – we create them. So, if you like it and want to put a ring on it, you’ll need to think about how to pop the question. In the middle of a restaurant on one knee is the classic romantic pathway to marriage, but it may not be the best proposal technique for you. Here are a few out-of-the-box ideas to help you out. A pet shows you are committed to the future. 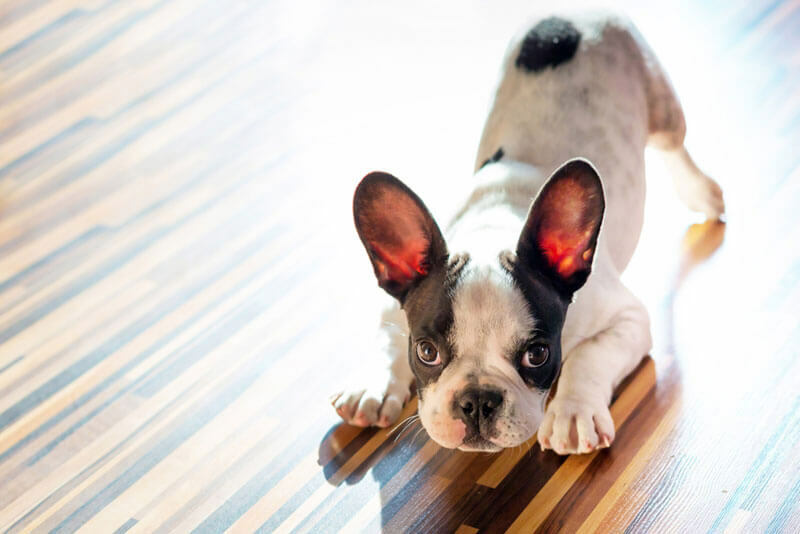 Okay, this has been done quite a few times before, but if you feel like your relationship is ready to move on to the next level, in terms of both tying the knot and expanding on members, a pet may be the perfect way to solve both problems. Visit your local adoption agency, pick out a dog, cat, bunny or whichever animal touches your heart and tie your engagement ring to a ribbon around the animal. When you reveal your new pet, it’ll show your commitment to a life forever in the best way possible. And, after your significant other has gotten over the joy of the adorable new addition, they’ll see the ring – it’ll be a twice as exciting surprise! Plan a wonderful, exciting treasure hunt and leave the ring to find in an extravagant display. You can wait on one knee with a box, but it’s also part of the fun to carry-on the treasure hunt theme. For example, tie a diamond engagement ring on the end of a long ribbon and hang it from a tree branch. Fill up the rest of the tree with diamantes to distract your loved one, so when they find the actual ring, they will be blown away! Hire a photographer to capture the exact moment when you present the engagement ring. What’s more secluded than a private rowboat surrounded by water? You may not want to make it a big flashy deal, but to capture the moment, you can still hire a professional photographer to snap from a distance. If you’re planning on sailing around, why not place a row of signs on a shore only visible from the water? That way, when your other half looks at you after reading the proposal, they can see you with an eager face, with the ring box open on an outstretched hand. For this plan, you’ll have talk with the fruit farm vendors beforehand, but it’s likely they will be overjoyed to help out with your special day! Find a time when it won’t be too busy and bring your significant other out for a fun day of fruit picking. It could be anything from blueberries to strawberries, just make sure to direct your partner towards the section where you’ve tied the ring to a stem! They’ll pick it up full of surprise, and turn around to you where you will be holding a proposal sign, ready to start your new future. Sneak a piece for yourself and replace it with a custom engagement ring. Even though chocolate can be a romantic gift to give, it’s not exactly the sort of present that screams “engagement”. 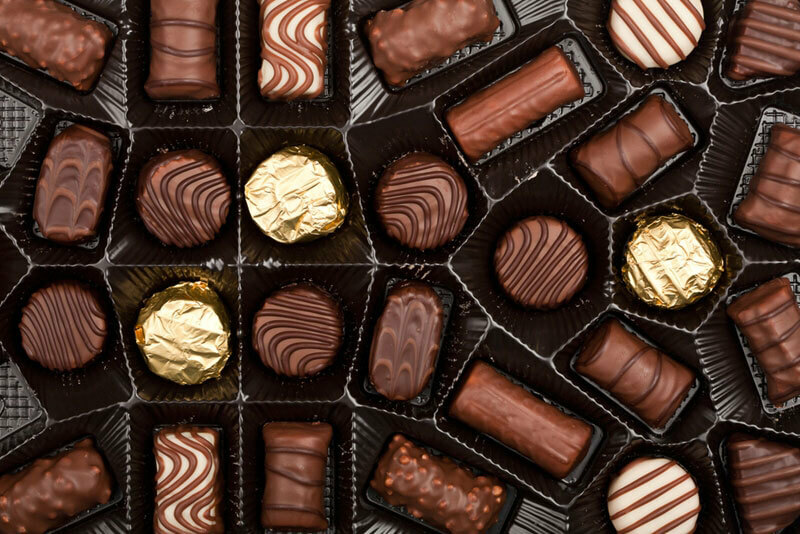 Choose a tray set and carefully open it to place the ring you’ve chosen in place of one of the chocolates. Added bonus, you get to eat a piece yourself! Give it to your partner as an appreciation gift. When they open it, they’ll realise it’s so much more! Of course, there are many more unique ideas out there. To truly create the most special day, incorporate personal elements such as a favourite song or place to add meaning to the big question. The ring you choose is also extremely important, so make it as extraordinary as the day itself by getting it customised at Joseph George Jewellers. You’ll ensure that this engagement ring, and the proposal, is one of a kind! Which metal should you choose for your engagement ring?